On the brink of your wedding day, nothing is more enjoyable than the highly anticipated bachelor/ bachelorette party. You and your closets friends and family will have an evening of excitement full of lasting memories thanks to Kitchener Limo Services providing your every transportation need. We take care of all your guests with our amazing and professional drivers. Be assured you’re in good hands with our superior limo services. Let the party begin! We can’t wait to be part of a very special event in your life. At Kitchener Limo Rentals, we do our utmost to provide a one of a kind traveling experience you and your party will remember for many years to come. You can trust us to ensure one amazing limo ride. We rank as one of Ontario’s leading limo rental services. With our huge line of vehicles, limos, and party buses, you’ll have many options to choose from. Our party buses can hold as many as 56 passengers with amazing amenities. 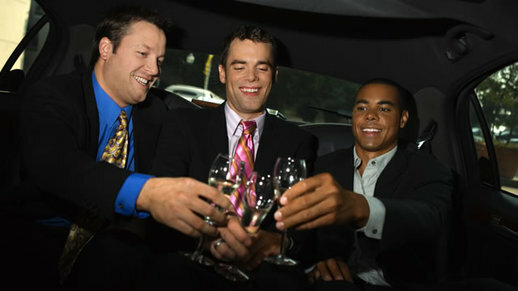 Our interior is top of the line, and can be switched out to match the theme of a bachelor or bachelorette party. Another added feature is that our vehicles are equipped with top of the line sound systems, TV’s, lighting, and even smoke machines. We even have dance poles in some of our party buses for an unforgettable experience. We have customized playlists if you prefer marking the evening in song, or can play special sports channels on your way to your desired venue. We also work with many pubs in the area, and can give guidance on social hot spots in the city. We also offer many different options when it comes to our food and beverage bar. Depending on preference, we can accommodate any client. Call one of our team members today for special deals and packages. We want you to have the most incredible bachelor or bachelorette party possible. 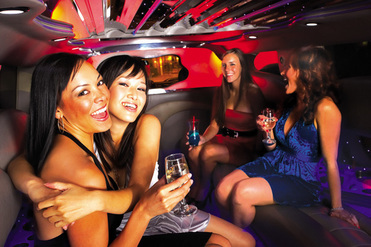 Your friends and family will certainly enjoy themselves and our limo services. Our event planning staff can also help formulate an evening itinerary for you and your guests. We can direct which clubs, bars, pubs, or any other preference to choose from to complete your events for the night. 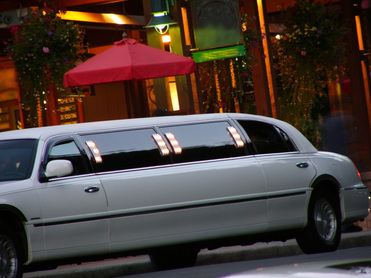 We work with many local venues and can create deals like no other limo service in Kitchener. We take care of all your guests with our amazing and professional airport limousine drivers. Be assured you’re in good hands with our superior limo services. Let the party begin! We can’t wait to be part of a very special event in your life. At Kitchener Limo Rentals, we do our utmost to provide a one of a kind traveling experience you and your party will remember for many years to come. You can trust us to ensure one amazing limo ride. Contact Us - Book Your Bachelor Party Bus or Limo Today! Call us at 226-241-9927 or fill out the information form on your screen to book your next bachelor or bachelorette limousine or party bus rental today!